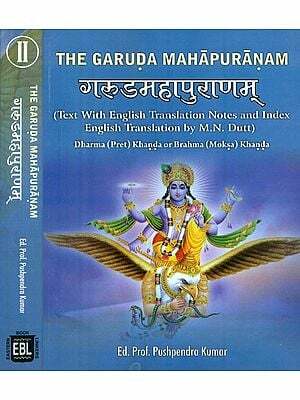 The present Volume contains the Garuda Purana Part I (chapters 1-146) in English translation. 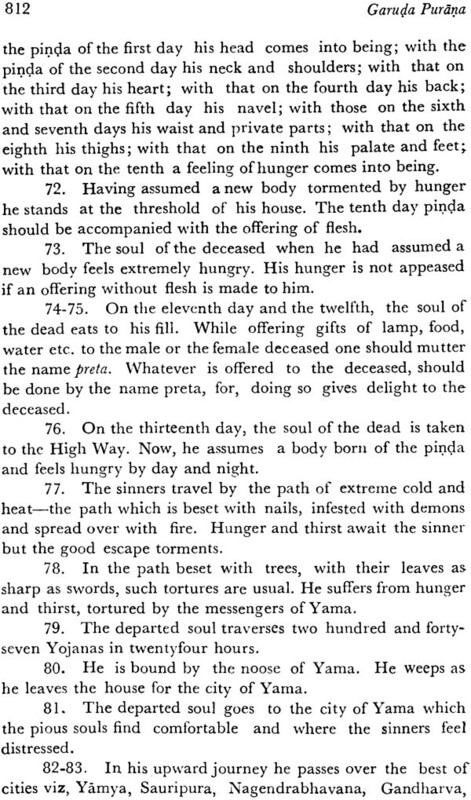 It is the twelfth in the series of fifty Volumes on Ancient Indian Tradition and Mythology. The project of the series was envisaged and financed in 1970 by late Lala Sunderlal Jain, the Veteran enterprizer in the field of Oriental Publication and the leading partner Messrs Motilal Banarsidass. Hitherto twelve Volumes of the Series, including the present one, (that is, four Vols. 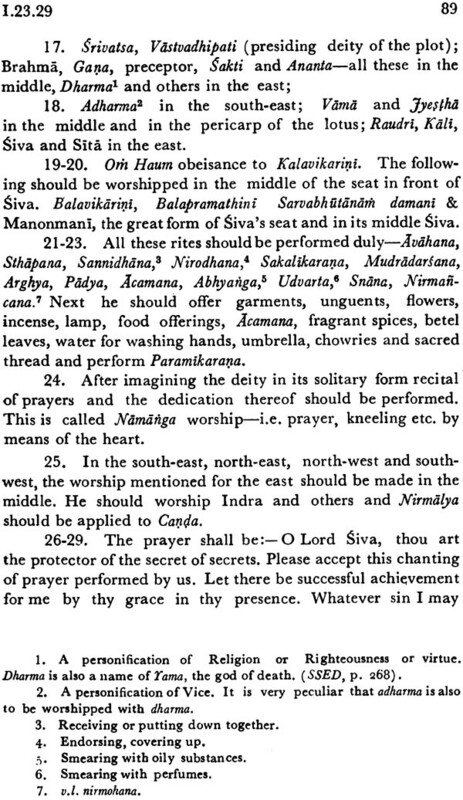 of the Siva Purana, two Vols. 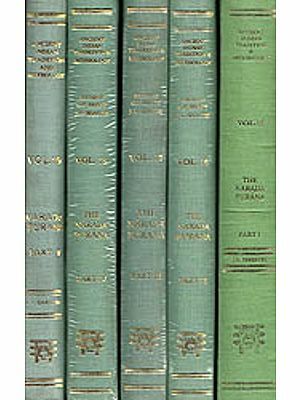 of the Linga Purana, five Vols .. of the Bhagavata Purana and one Vol. 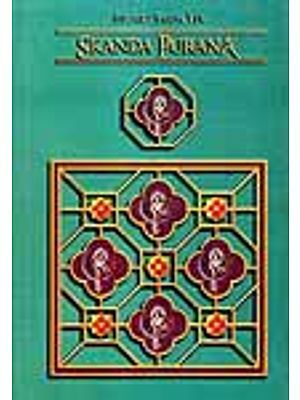 of the Garuda Purana) have been published and released for sale. The Garuda Purana is normally classified as a Vaisnava Purana, but, in fact, this Purana is non-sectarian and cosmopolitan in character. 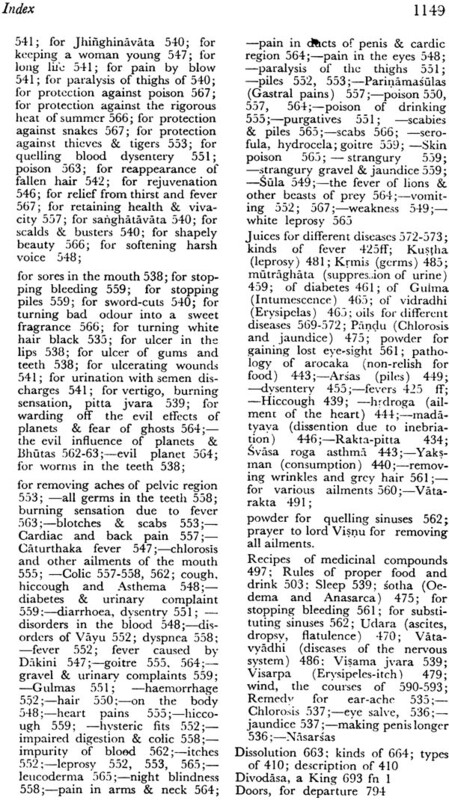 Its encyclopedic nature is reflected in the treat- ment of multifarious or miscellaneous subjects such as Medicine, Astrology, Palmistry, Metrics, in addition to the legitimate topics of a Purana. This variety of topics needed elucidation- a task which could not be accomplished by a mere translation. Hence the provision has been made for the footnotes. Further, to help the reader understand the background of the subject matter, an introduction has been added to this Volume. A list of Abbreviations is also prefixed for the convenience of the reader. It is our pleasant duty to put on record our sincere grati- tude to Dr. S. K. Chatterjee, Dr. V. Raghavan, Dr. R. N. Dan- dekar, Shri K.R. Kripalani and the authorities of the UNESCO for their kind encouragement and valuable help which render this work more useful to scholars than it would otherwise have been. We must also thank Shri T. V. Parameswar Iyer for his valuable spade-work which lightened our labour especially in the initial stage. As a class of literature the Purana deals with ancient Indian religion philosophy, history, geography, sociology politics and other subjects and supplies the material for the study of various branches of knowledge and ancient wisdom. 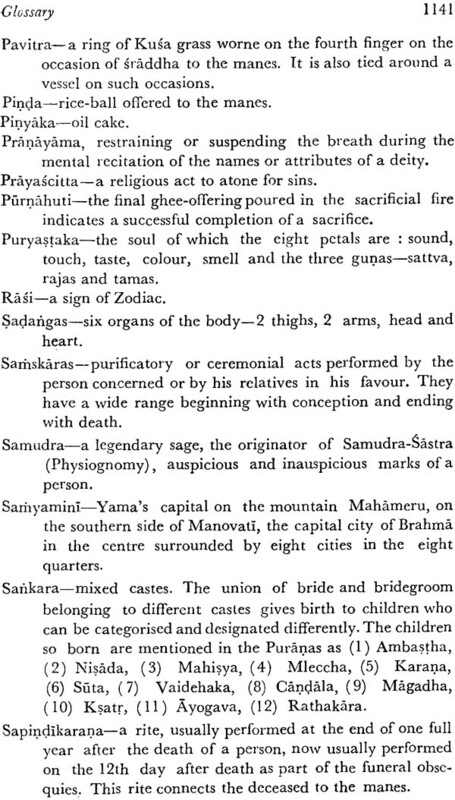 The Purana has been defined as Pancalaksana and is supposed to contain five topics (i) creation (sarga), (ii) Dissolution and re-creation (pratisarga) (iii) Genealogy (vamsa), (iv) periods of time with manu as the primal ancestor and (iv) history of Royal dynasties both solar and luner. But this definition in inadequate. 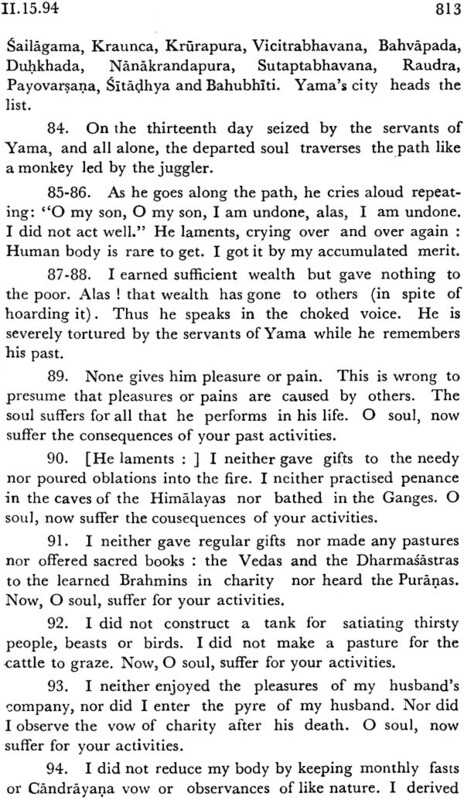 For the texts that have come to us under the title Purana characteristics. This fact was noticed by the Puranic redactors themselves who later on adopted a dasalaksaam definition that satiated the Puranic text. But this too is not a standard definition. 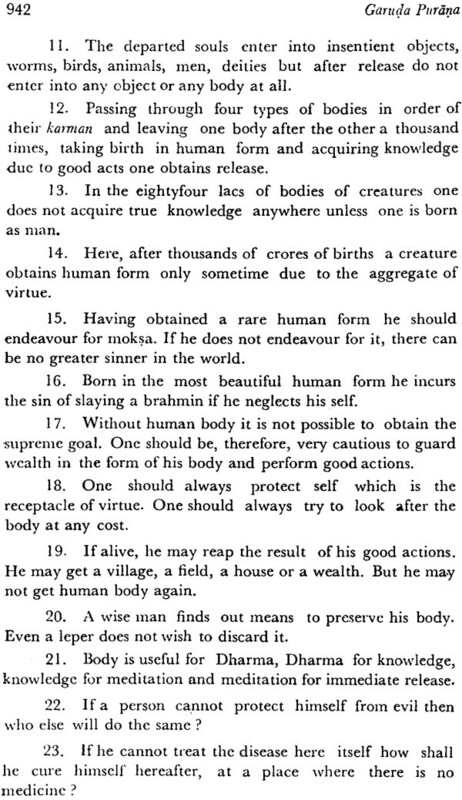 For the Puranaa contain aspects that are not covered by any of the ten characteristics. 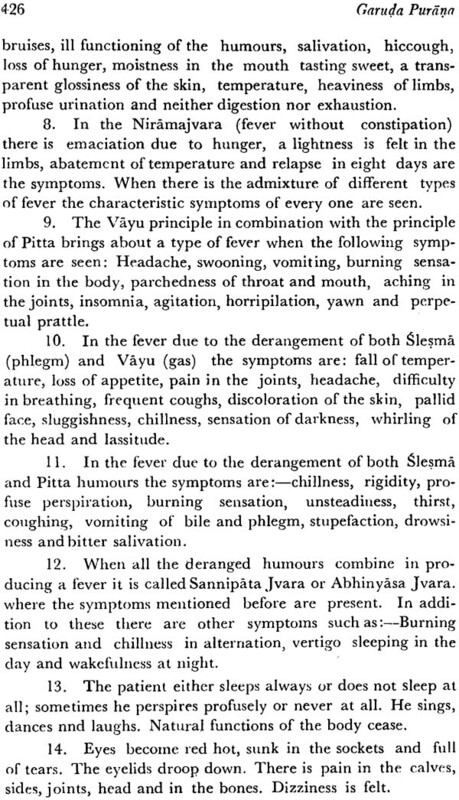 Besides some of the characteristics covered by this definition are not found in certain Puranas. 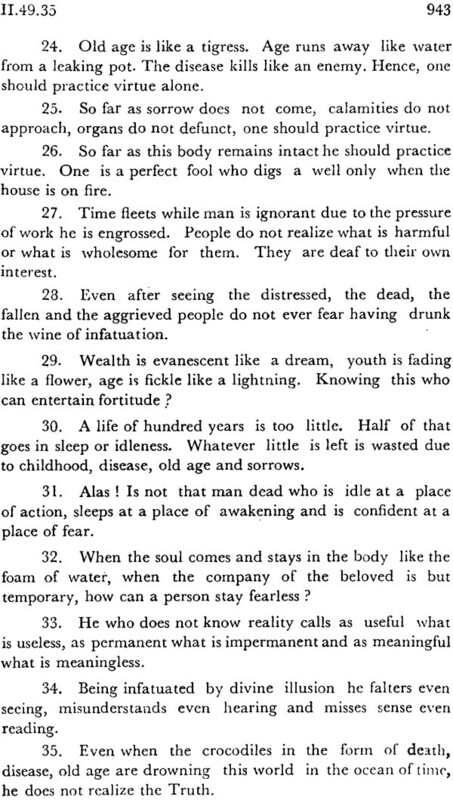 In fact the Puranas as a class represents different phases or aspects of Indain Life in diverse ages. It is not possible therefore to adopt a standard definition for the class of literary composition that contains heterogeneous phases or aspects Moreover, a definition formed on the numerical basis 0f points cannot be perfect. 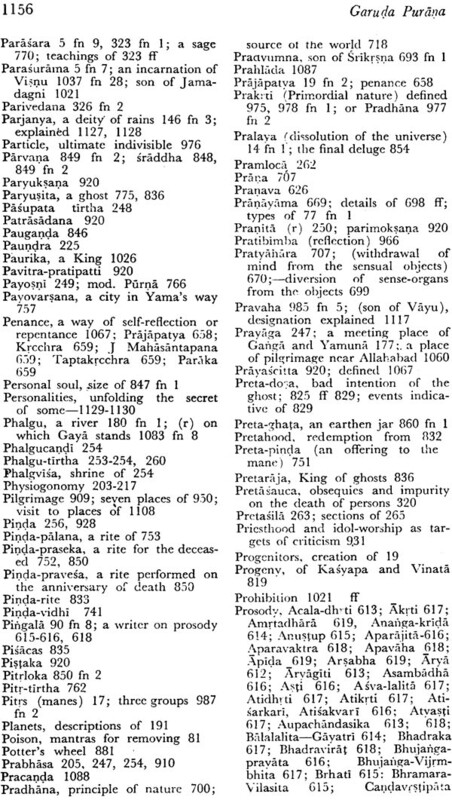 We can, however, describe the Purana as a class of literature that deals with the legends of gods, asuras, sages and kings of ancient times, contains abstracts of works in arts, sciences, medicine, grammar, dramaturgy, music, astrology and other subjects, affords insight into different phases and aspects 0f Hinduism—its mythology, idol-worship, theism, pantheism, love of God, philosophy, superstition, festivals and ceremonies.2 In brief, the Purânas constitute a popular encyclopedia of ancient and medieval Hinduism in all its traits— religious, philosophical, historical, personal, social and political. 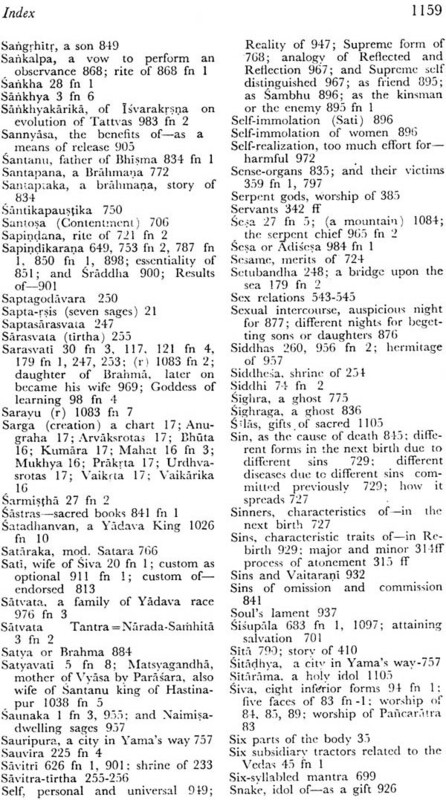 The term Purãna connotes simply an old narrative4 or the record of old events.5 Ancient writers6 derived the term as. 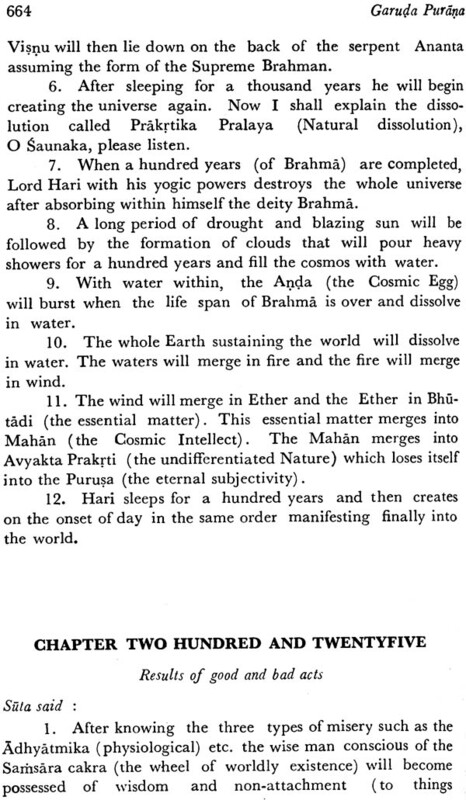 According to Skanda7 and Matsya8 Puranas and the Mahabhaya9 of Patanjali, there was at first a single work of literature called Purana or Purea-Sathhita. But when the process of interpolation started with the rise of sectarianism in India, the Purana assumed a massive form. Each sect built up a structure of its doctrines around the nucleus of ancient material. The original Purãl3a underwent different forms and shaped itself into Vaisnava, Saiva and Brahma Purãnas. 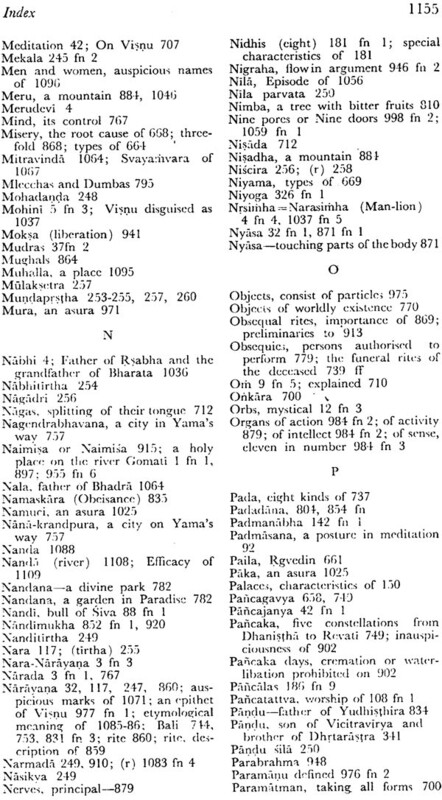 (ii) Upa-PurAga.1 Each class consists of eighteen Puranas. 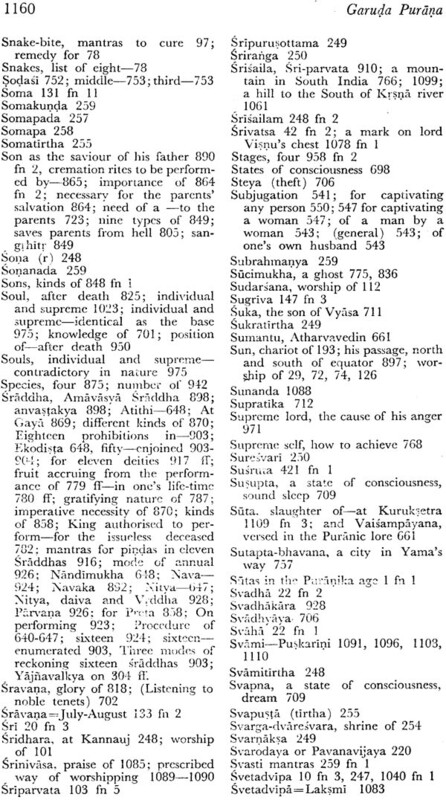 Thus the number of the Purãnas is thirty six. 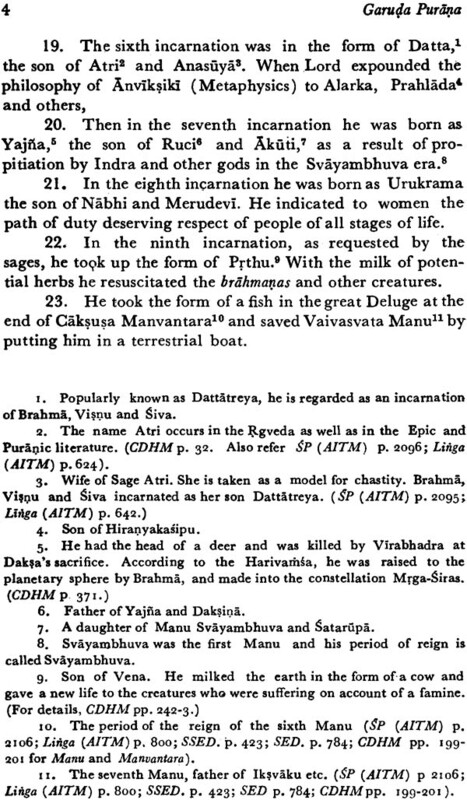 Sattvika: Bhagavata, Visnu, Garuda, Matsya, Kürma, Vayu. 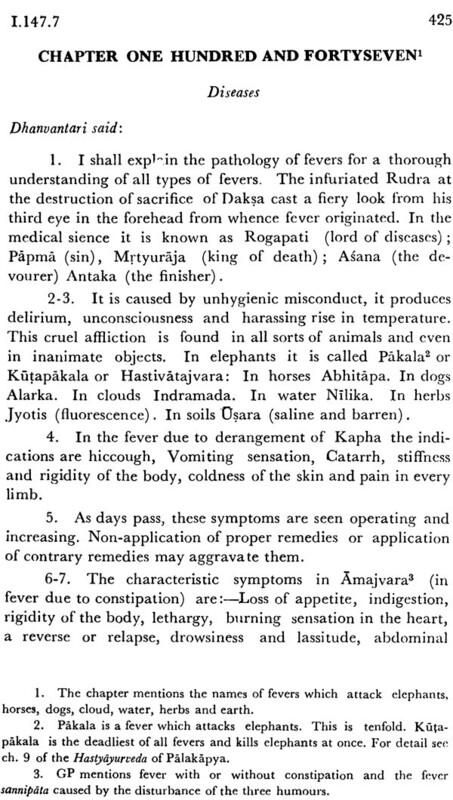 Rajasa: Skanda, Padma, Varnana, Varaha, Agni, Bhavisya. 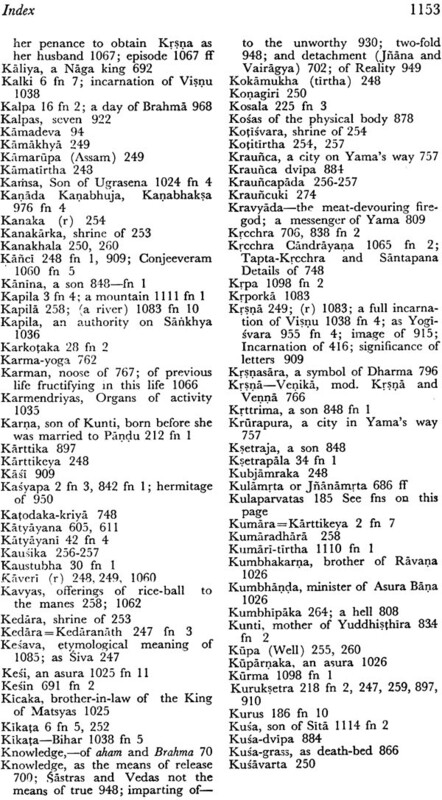 Tamosa: Brahmanda, Liñga, Brahmavaivarta, Märkandeya, Brahma, Aditya. 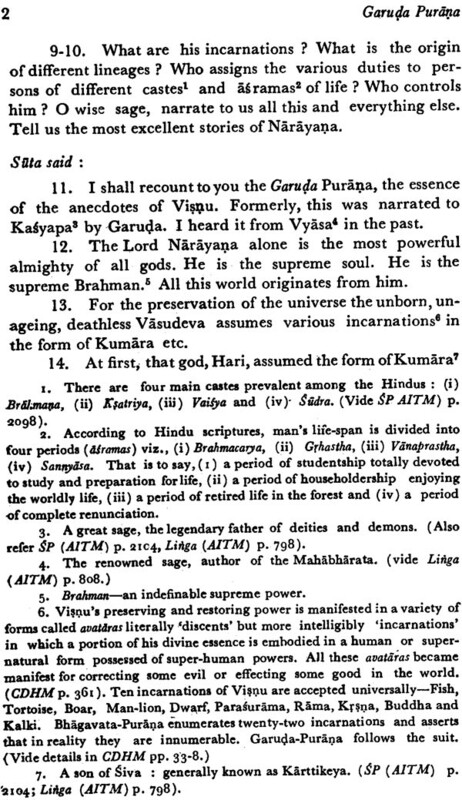 It is remarkable to note that in the list of Tamasa Puranas the Garuda Purãna mentions Aditya Puràna instead of Narada. The Puranas are not unanimous on this division. 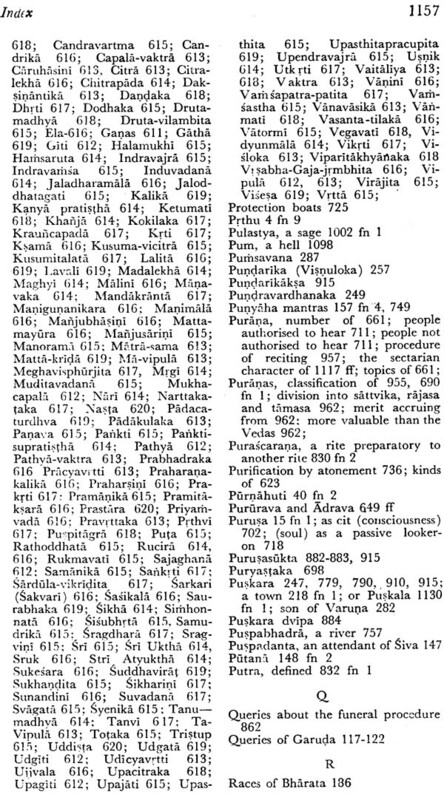 For instance, among the Sattvika Purãnas, the Padma Puranas omits Matya, Kurma and Vayu which are replaced by Nãrada, Padma and Vãraha, retains only the Bhagavata, Visnu and Garuda of the Garuda list. 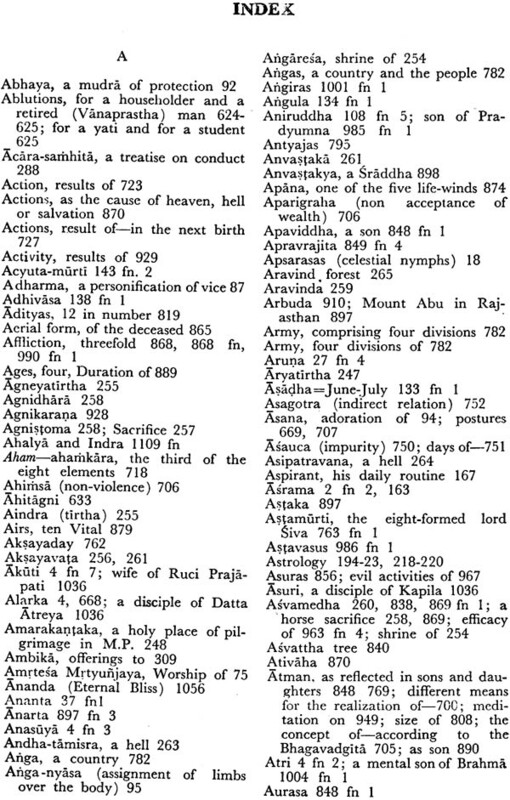 Among the Rajasa Puranas the Padma Purana retains only the Vãmana Pural)a but leaves out Skanda Padma Varaha and Agni from the Rajasa list which are replaced by Brahmanda Brahma Brahmavaivaru markandeya and Bhavisya among the tamasa Puranas Padma Purana retains only the Linga Purana but omits brahmanda, Brahma vaivarta, Brahma Markandeya and Aditya of the Garuda list. 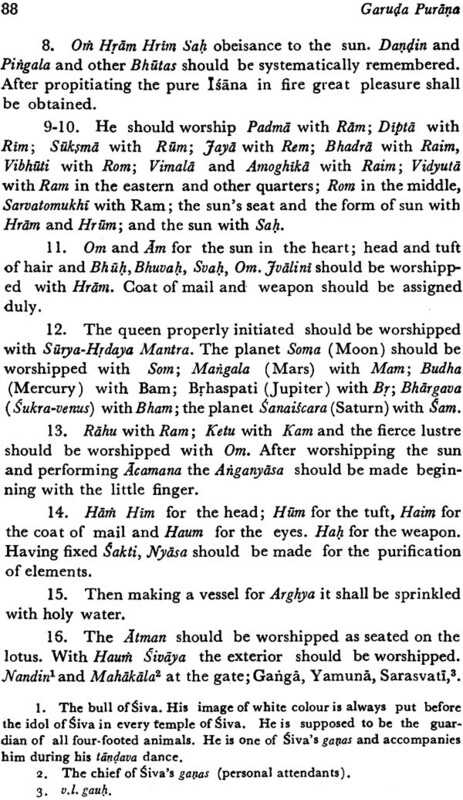 Instead it includes Matsya Kurma, Siva skand and agni. Thus we find that there is confusion in this kind of classification which becomes more complicated by the statement of Skanda Purana which assigns ten Puranas to Siva four to Brahma two each to Devi and Visnu. 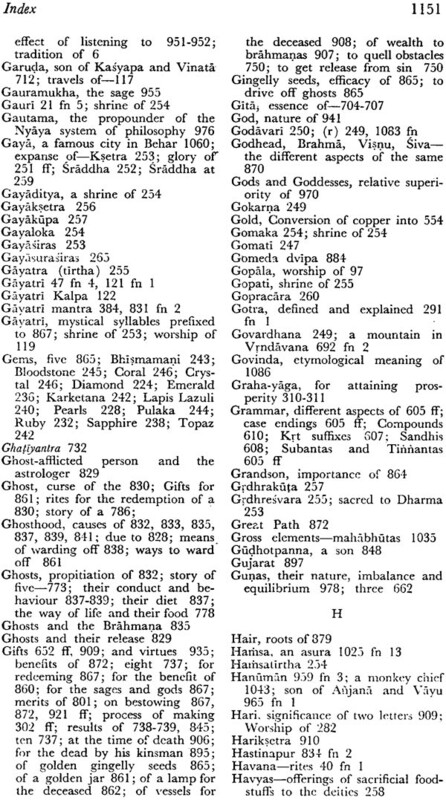 Yet another kind of classification is recorded is the devi bhagavata which names the Maha - puranas by their initial letters except the Garuda which it mentions by the full name. 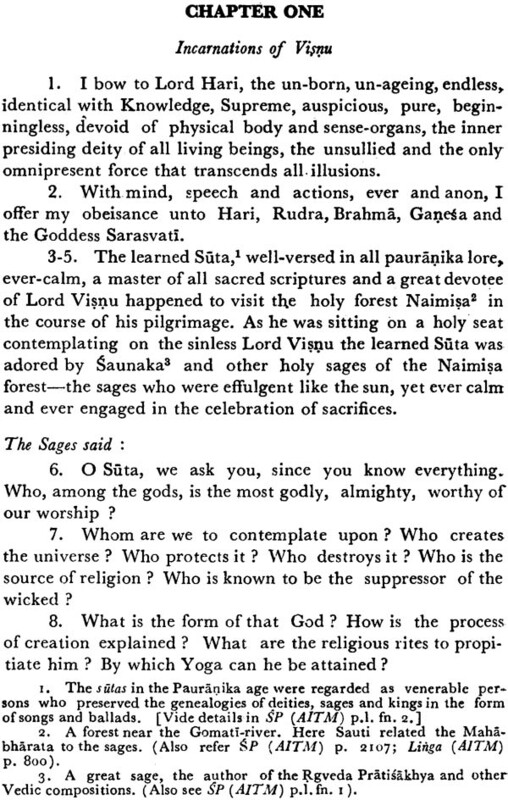 The Puranas themselves discuss their nomenclature so far as the Garuda Purana is concerned it is so called because the speaker of this Purana is Garuda himself. 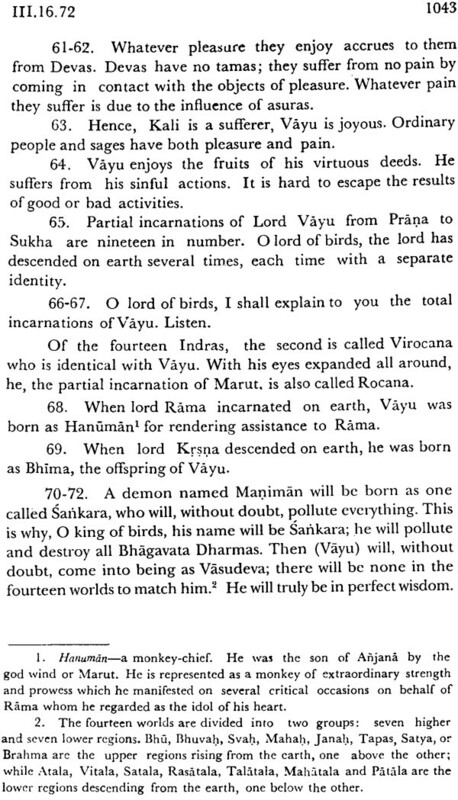 One the evidence of the Bhagavata Purana the Garuda Purana was also called sauparna. 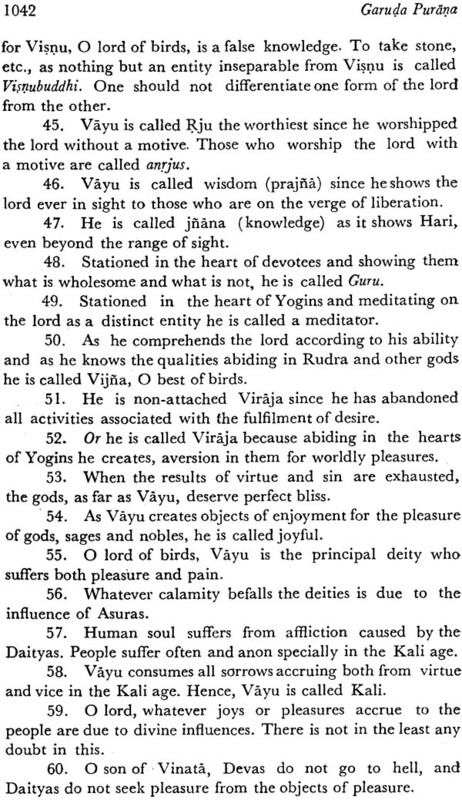 The Vayu Purana calls it vainateya Alberuni as Tarkhya. 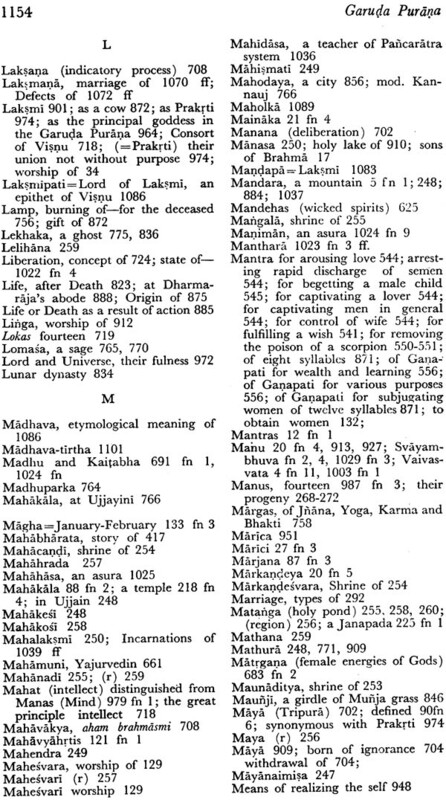 Ballala the author of Danasagara mentions Tarksya in the list of Maha Puranas. In the nibandha granthas the terms Tarksya, vainateya, Sauparna are often used which according to Sanskrit lexicons are synonyms of Garuda. 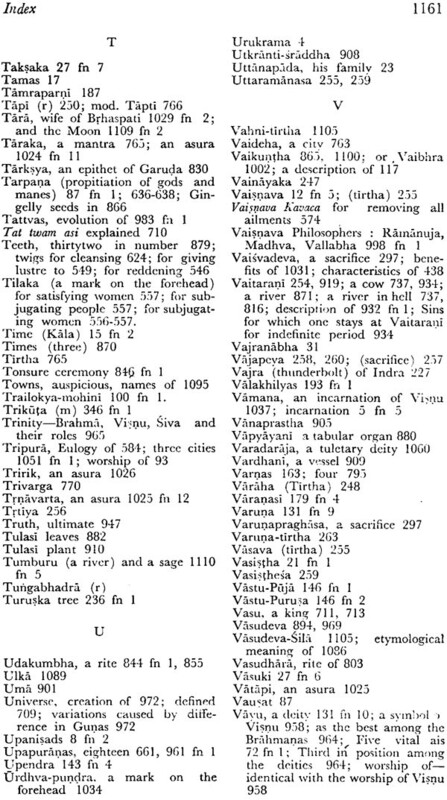 But the quotations made under the names tarksya Vainateya or Sauparna are not found in the extant Garuda. It is no certain whether these quotations existed in the old text of the Garuda Purana which later on suffered change in the hands of redactors or whether they belonged to a Purana that was quite different from the extant text called Garuda. The Purana is called Garuda because the original speaker is Garuda who narrates it to Kasyapa. 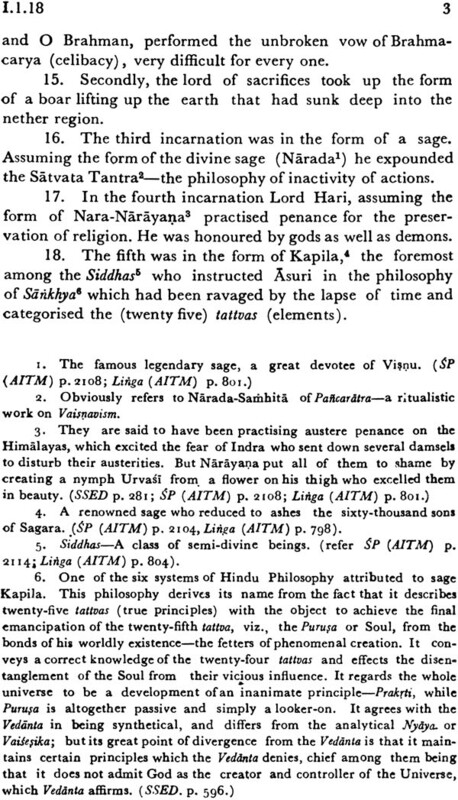 The later narrates it to Siva the present translation is based consist of three parts. 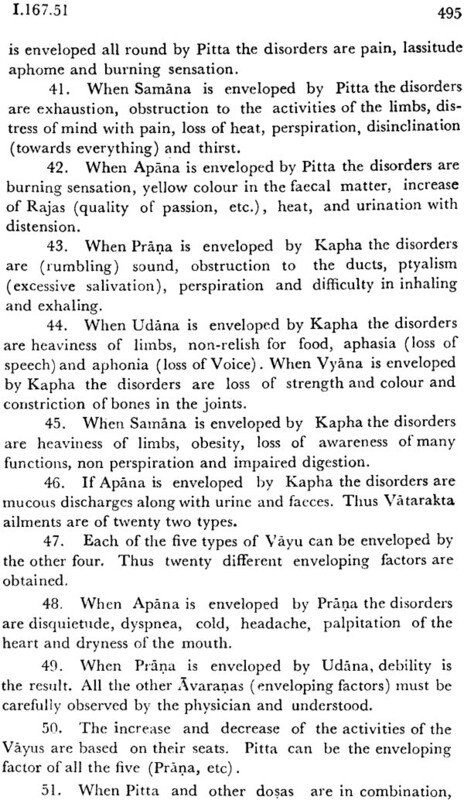 Acara kanda is known as purva khanda (section I) preta as uttara khanda (section II) Brahma kanda as Moksa kanda (section III). The acara kanda is called karma kanda because it deals with karmna. The preta kanda is called dharma kanda because it concerns religion. The Brahma kanda is called Moksa kanda because it leads to salvation. The three sections are distinct and differ widely from one another in form as also in content. The number of chapter in the sections is not uniform. 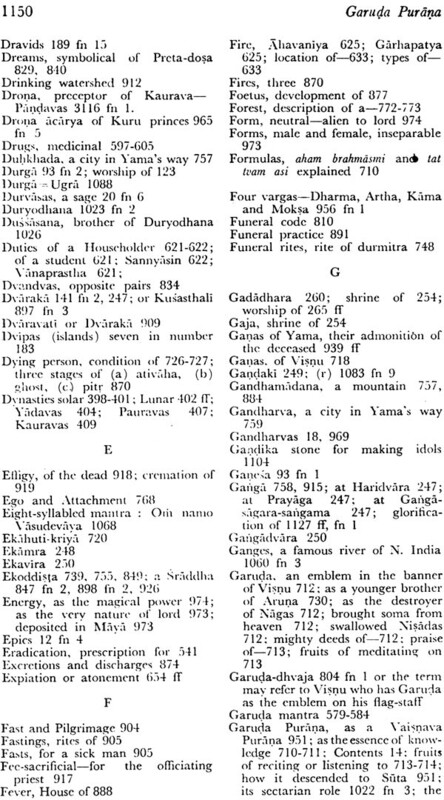 For instance the acara-kanda consists of chapters 1-240 pretakanda of 1-49 and Brahmakanda of 1-29. but in spite of this difference the three sections together constitute the Garuda Purana. This threefold division is recognized in the Garuda Purana itself. 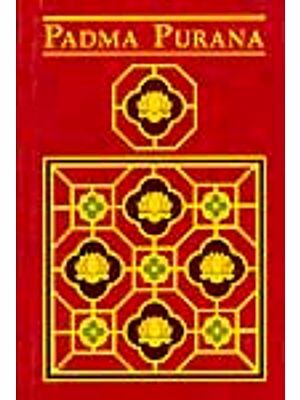 As previously remarked the GP consists of thee kandas (i) Acara (ii) Dharma and (iii) Brahma Acara (karma) kanda consists of 240 chapters is the biggest of the three kandas in dimension. 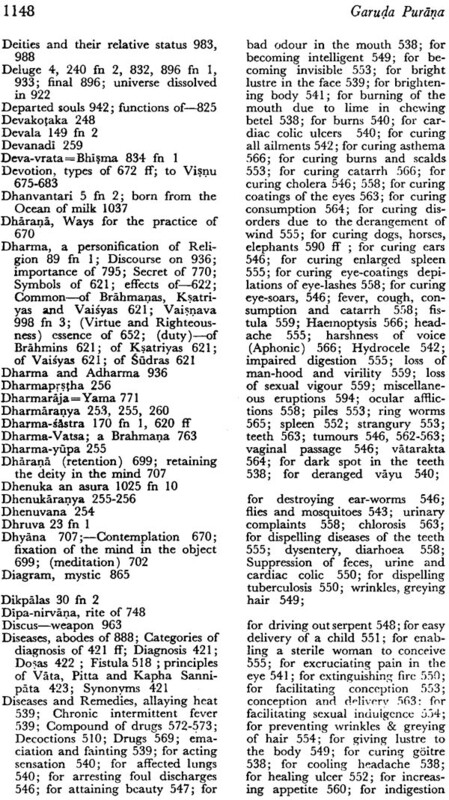 Of these 14 deal with the five principal characteristics of the Puranas 48 with the medicine 53 with the worship of deities 61 with the Dharmasastra matter 8 with morals 13 with lapidary science and 43 with miscellaneous topics such as astrology physiognomy etc. dharma kanda deals with the subject of death metempsychosis karman and release from karman. It throws light on the omens of death the path to Yama the fate of the pretas the torments of hells and the pretas as causes of omens and dreams. 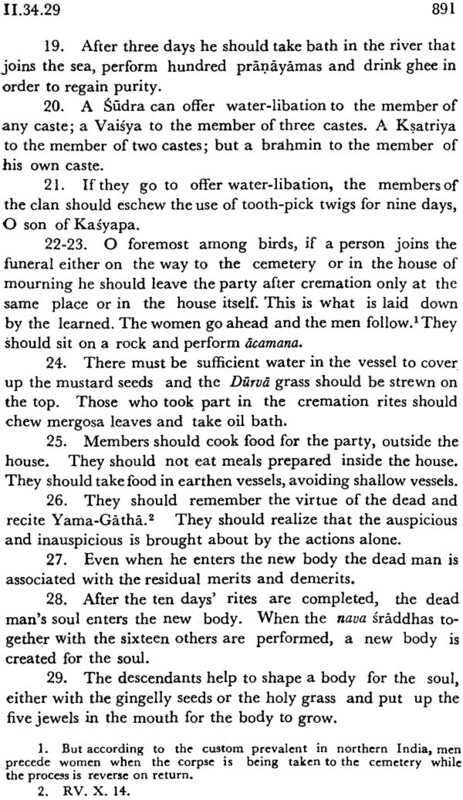 It describes rites to be performed at the time of death funeral rites ancestor worship and special funeral rites for the sati. 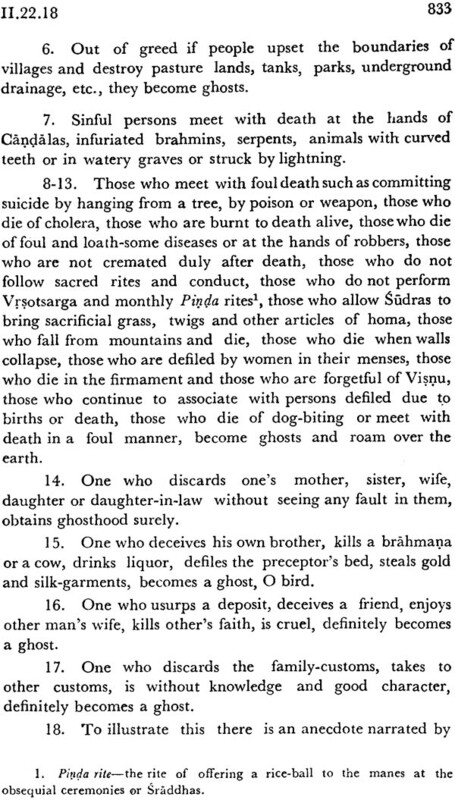 There are legends of the pretas describing the causes of their wretched existence which recall the Buddhist legends recorded in Petavatthu. The Garuda Purana gives more attention to extraneous subjects than to subjects that fall under the legitimate laksana of Purana. 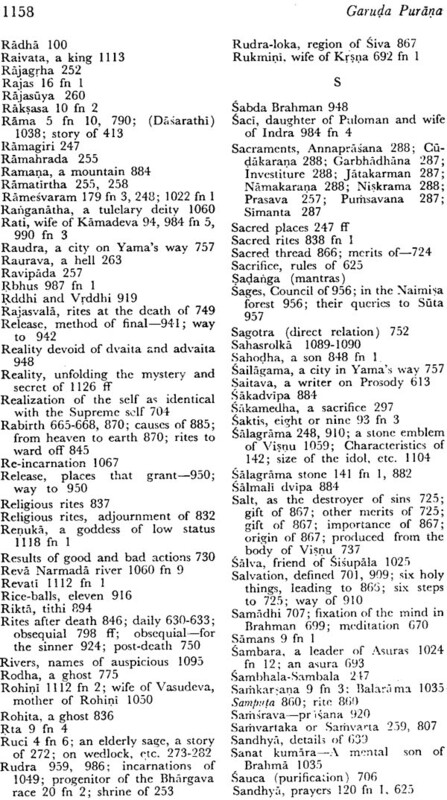 For instance of the 240 chapters in the Purva Khanda 14 chapters deal with the Pancalaksana section I chs 4-5 deal with the primary and secondary creation Section I ch.6 deals with the genealogies of gods and sages section I Chs 87-90 with the ages of Manus. The history of royal dynasties is treated in a very condensed form and interspersed with the genealogies of royal dynasties. 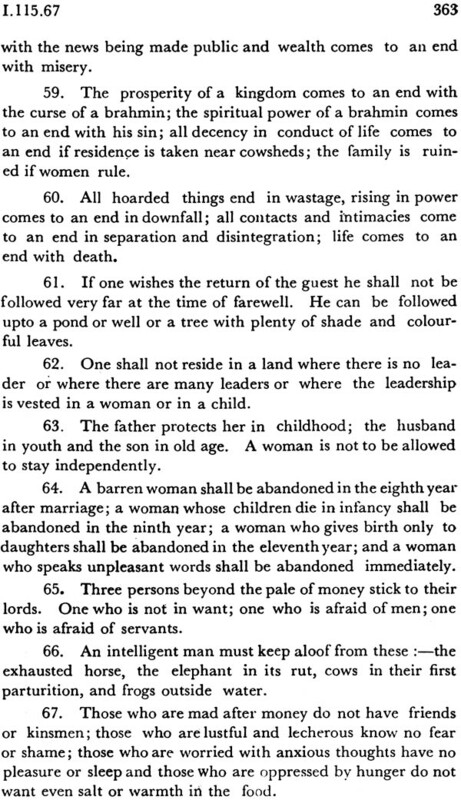 The subject of creation and dissolution is taken up again in section I chapters 54-58 and 224 respectively. The Supreme god Visnu assues the form of Brahmi and as Brahma he begins the process of creation. As Visnu he protects the world as Rudra he destroyas the universe. Though devoid of attributes he ahs an inherent energy which manifests itself in the form of three principles Sattva Rajas and tamas which are responsible for creation maintenance and dissolution of the universe. The creation of the universe is not a permanent feature for all creations end in dissolution which in turn give place to re-creation. 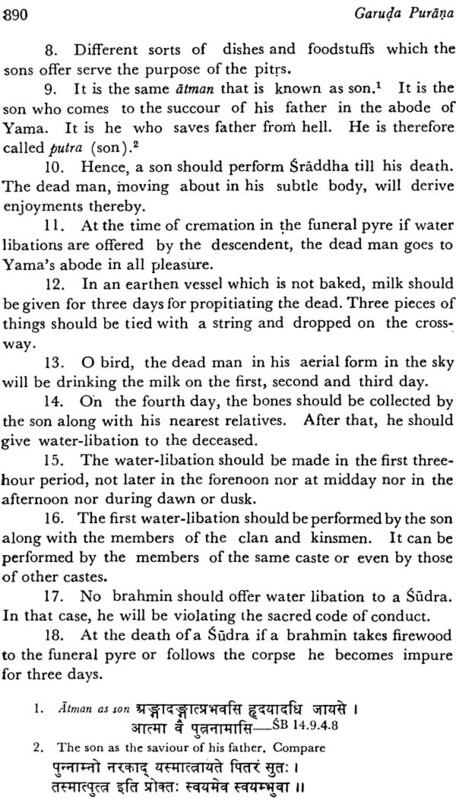 The description of this process constitutes one of the five main features of a Maha-purana. The process of dissolution is complicated for several dissolutions occur before the universe is completely dissolved. 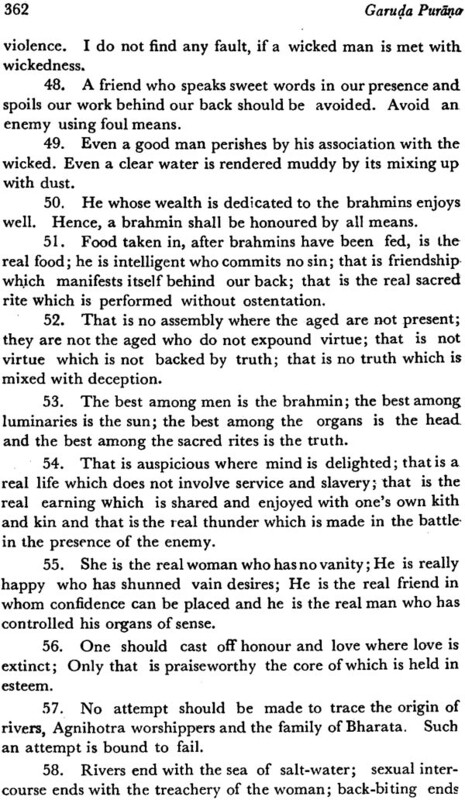 As the Puranas relate a creation lasts for ad ay of Brahma equal to the age of manvantaras. At the end of each manvantara there occurs a dissolution. Thus a day of Brahma contains fourteen dissolutions. The Garuda Purana deals with the Genealogies of kings in Acara kanda (ch. 138-141). 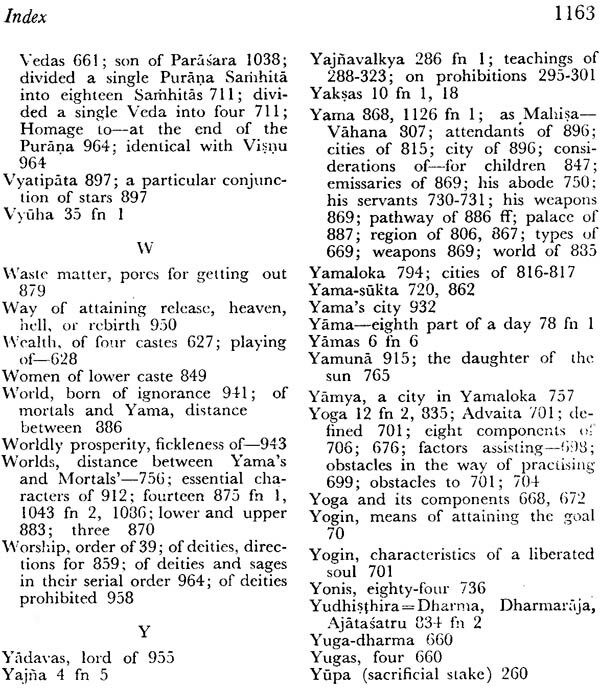 The Purana follows the Vayu tradition as regards the solar dynasty form Vaisvasvata Manu on words and the common tradition regarding the other dynasties. 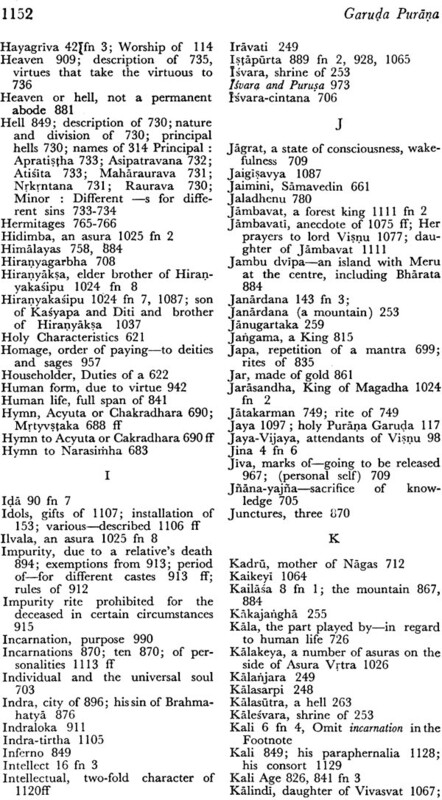 It omits several historical dynasties which the other purans describe. The Garuda Purana deals with the dynasties of Kosala Kasi and vaisali. 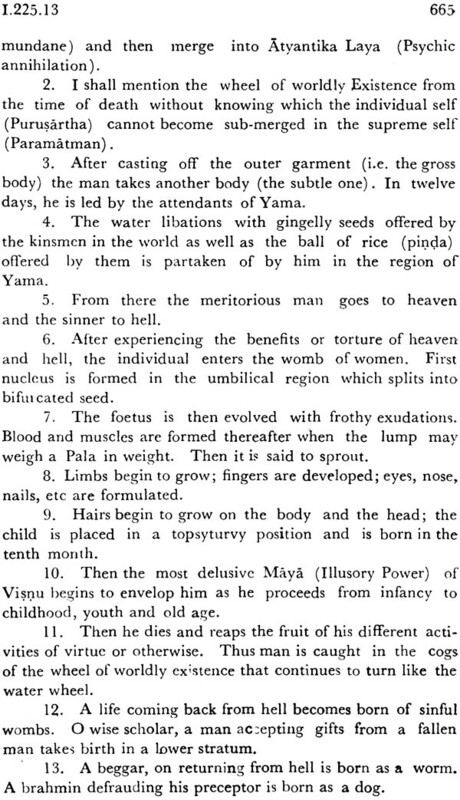 The videha dynasty descended form Nimi son of Iksvaku. 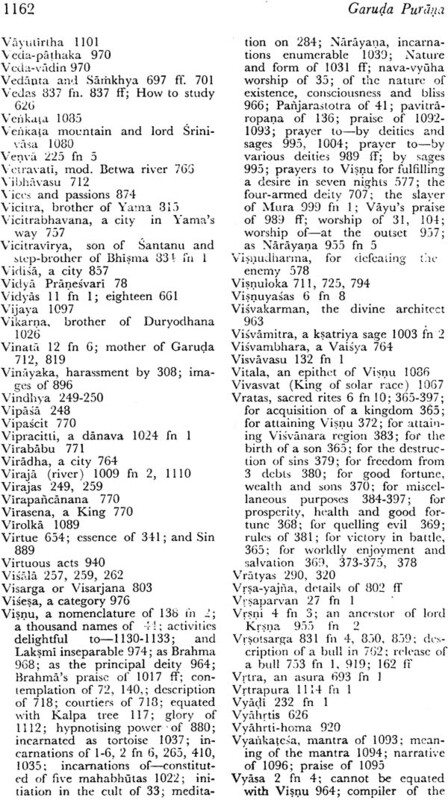 The Garuda Purana confuses the dynasties of Ayodhya and Videha omitting certain kings form the line of Videha and adding these to the line of vikuksi the originator of Ayodhya line. 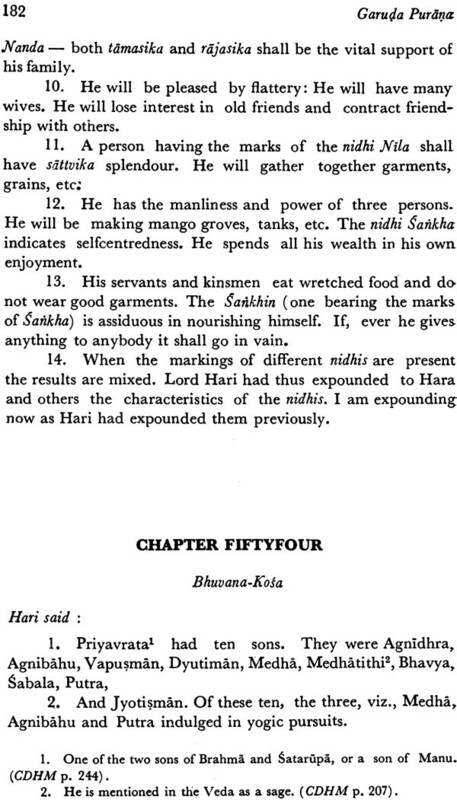 Among the Magadha kings the Purnaa mentions Barhadrathas who lived in pre Bimbisara age. 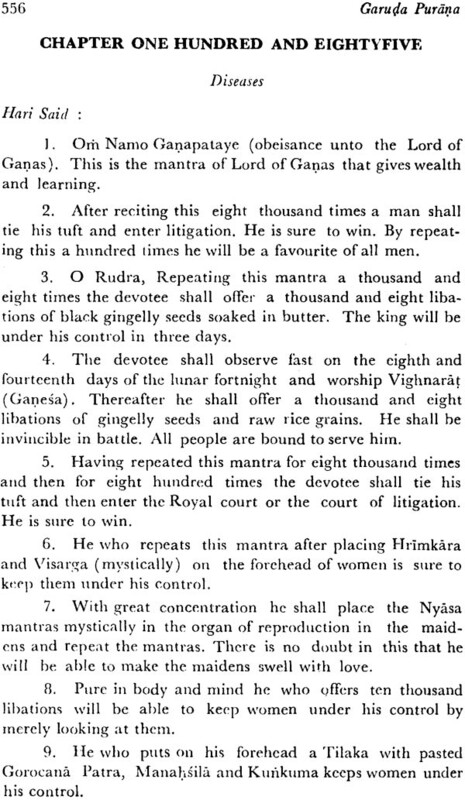 In this context the Purana records that the Barhadrathas will be succeeded by impious and sudra kings. The Barhadrathas of Magadha were the successors of the Brhadbala dynasty which descended from the solar race of Iksvaku. 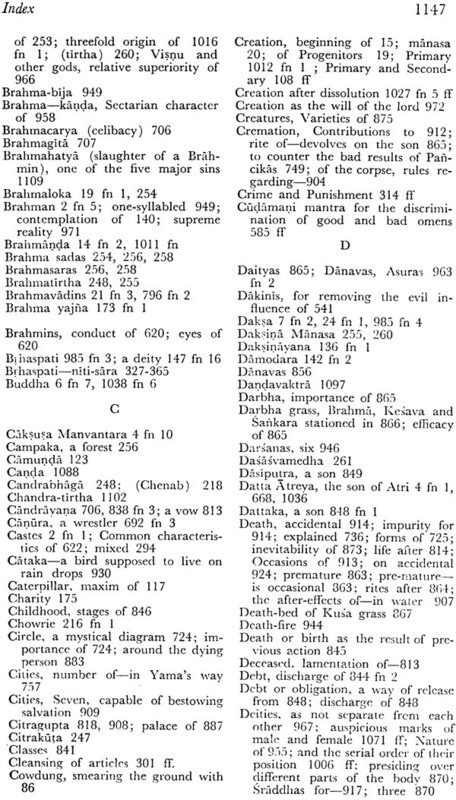 According to the Garuda purana Suddhodana of Kapilavastu father of Gautama Buddha and the son of Sakya was Aiksvakava. 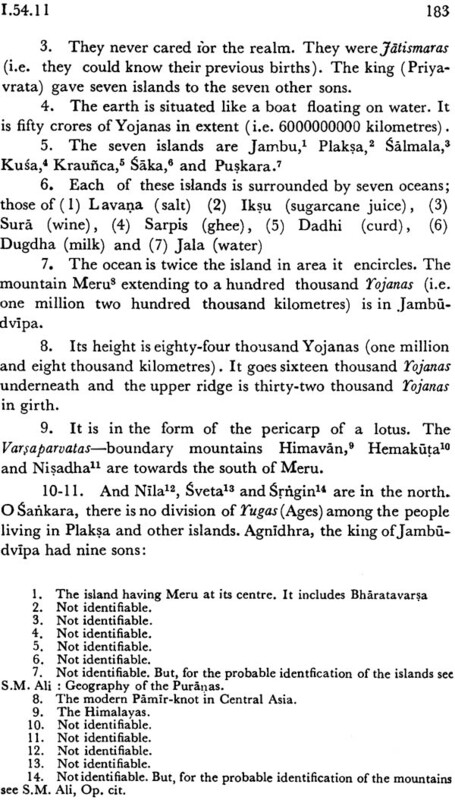 This is confirmed by Mahavastu which states that suddhodana belonged to Iksvaku dynasty. Vaisali dynasty descended from manu’s Nabhanedista. 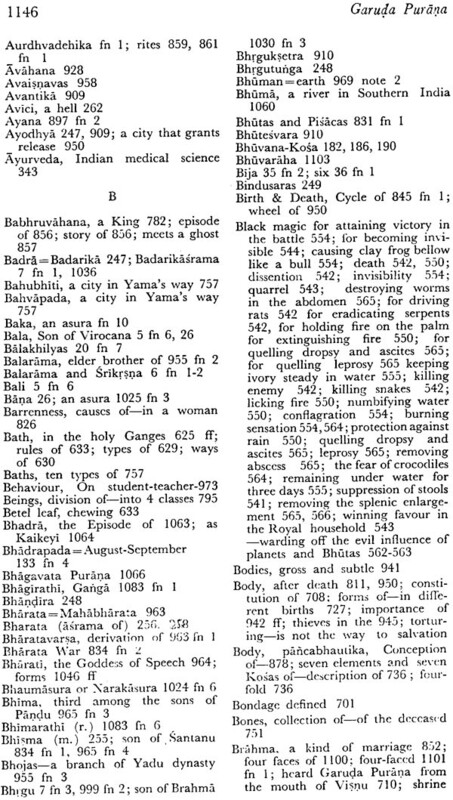 This dynasty is recorded in seven Puranas but only four lists of this Purana are complete those is the vayu visnu, Bhagavata and Garuda. The dynasty derived its name from king Visala who founded visala or Vaisla as this capital. Do you have a book shop in Delhi? I am visiting in November, please send address.